Publishers like EA have recently taken steps with Online Pass codes to try and put a stop to pre-owned games sales. 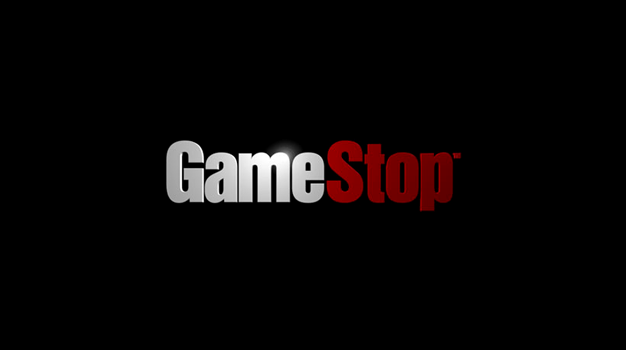 While it’s undoubtedly a smart plan, it doesn’t seem to have even scratched retailer Gamestop’s pre-owned sales in recent months. The firm made $526 million in three months ending on October 30th, of which 47.4 percent ($250.2 m) were down to pre-owned games. New games sales came in at 21.7 percent (182.4 m) and hardware sales amounted to 7.9 percent (21.7 m). If there was any proof needed of the position of the pre-owned market, it’s this. It’s here to stay, it would seem.